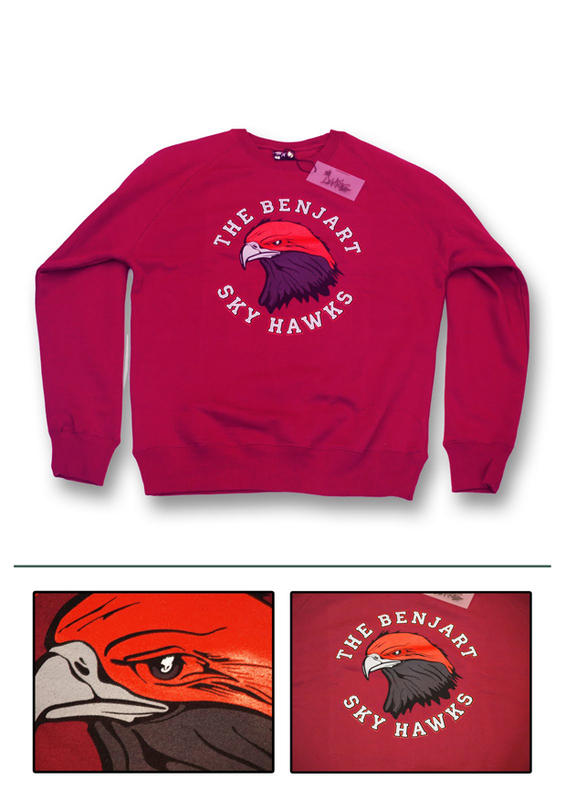 May I introduce to you the Benjart Skyhawks…a team created for those who want to rep the Benjart brand that bit harder than everyone else. Like with every good team, there is a mascot, watching over those in the elite and keeping them safe from harm. 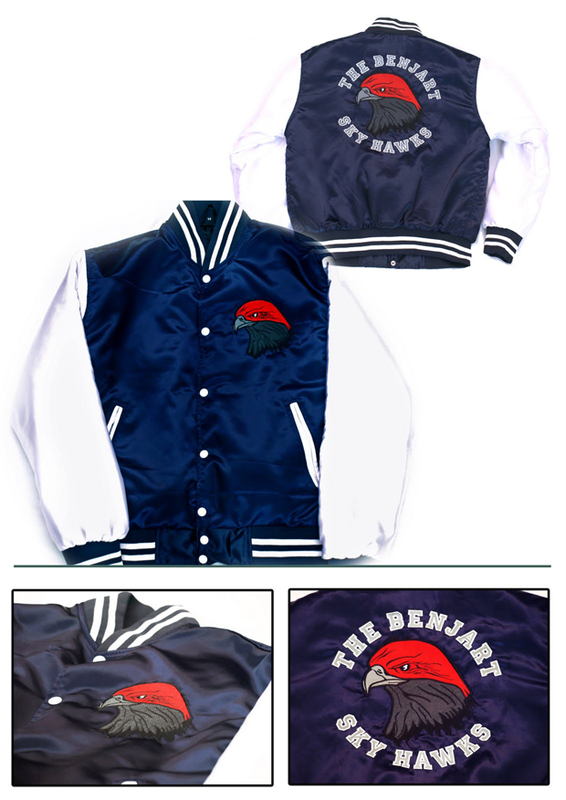 Or in the words of Benjart “to look over the team whilst we soar to great heights within the UK’s underground scene”. 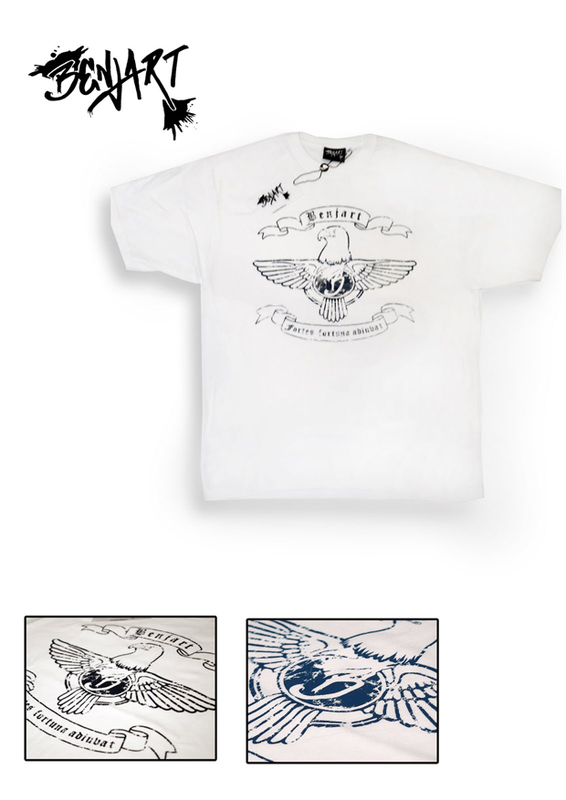 In the case of the Skyhawkes, the mascot is a hawk. If you hadn’t guessed that already, then you need a coffee. However, this specific hawk comes with a bit of history. 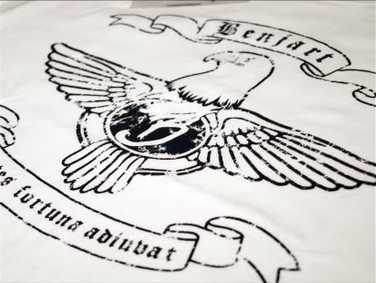 The bird itself pays hommage to Benjart’s ‘Fortune Bird’ seen in their first range in Spring 2007. I don’t know about you, but I really like the idea that the mascot has been with the brand since day. 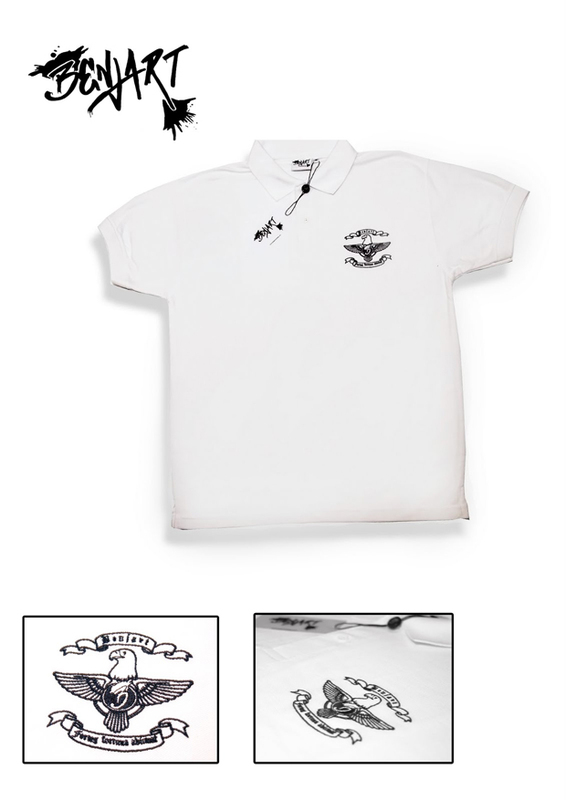 I’m also a massive fan of the team slogan; “Fortune favours the brave”. How very true. 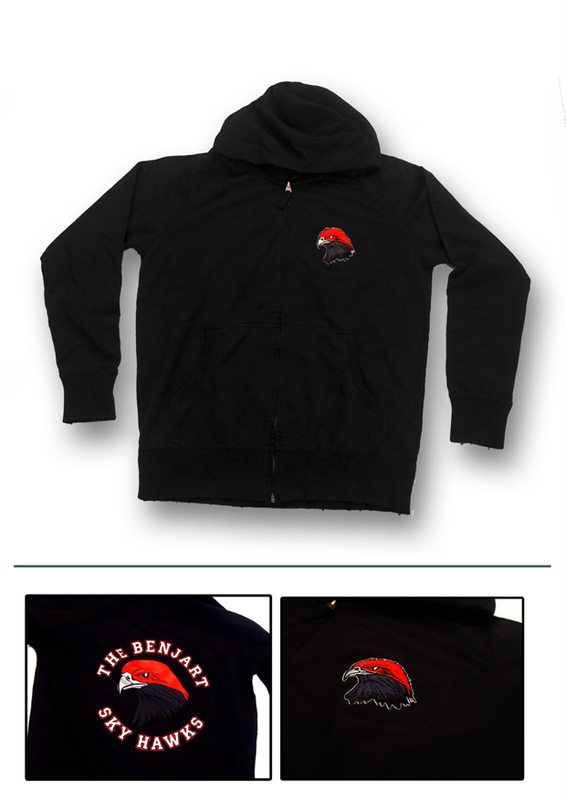 Bag yours at the Benjart online store. 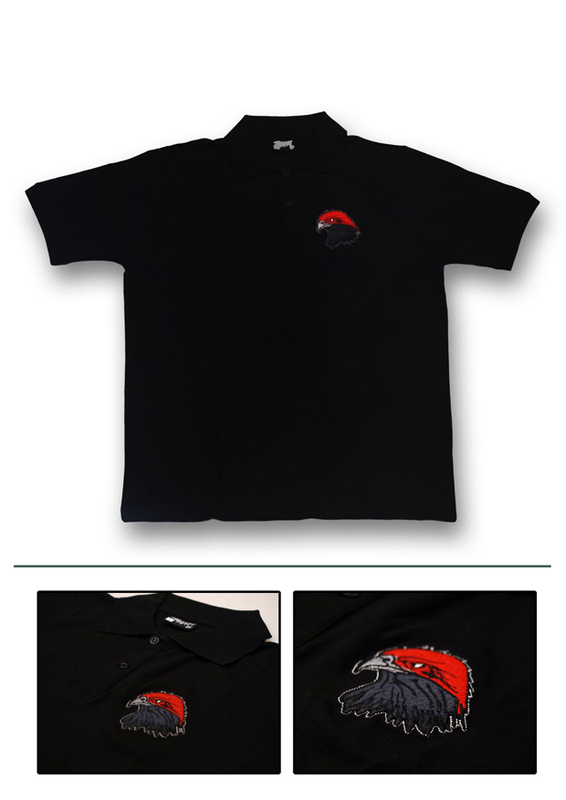 The ‘Skyhawks Polo Shirt’ and ‘Skyhawks Hooded Top’ are available now, the rest will be coming soon.